" Man and woman shall not live by bread alone, but by every word proceedth out of the mouth God ." Mt. Sinai Bible College was founded in 2002 in Greenville SC. The Bible College was established to prepare men and women to minister with the spirit of excellence. 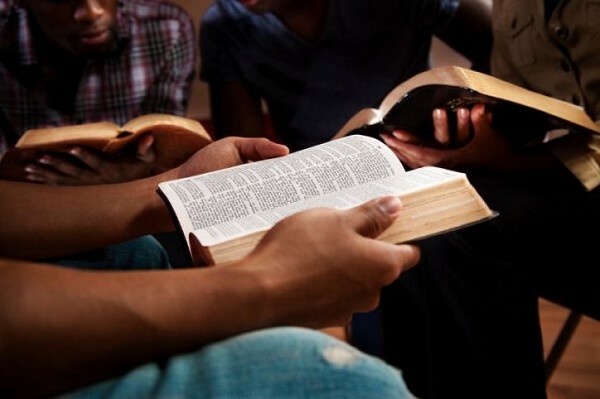 The Bible College was established to enhance one's knowledge about the Bible and to help equip one with a systematic approach in serving the Lord's Church and the world. The Bible College is not a seminary, but it prepares lay members, ministers, and pastors to pursue higher education. The Bible College has helped many sharpen their gifts and enhance their knowledge about a five fold ministry. Registration for class is January 15th through February 2nd for the first semester of each year and July 15th through August 1st for the second semester of each year. Please email to the Dean of the School, Bishop Terry McCaskill Sr., at mt.sinaiworldoutreach@gmail.com and we will send you an application. Though class discussion will benefit anyone that comes in a profound way, online classes will be available for those who cannot physically come to class.